This year’s Wimbledon featured the second-longest Grand Slam match as Kevin Anderson outlasted John Isner 7-6 (6), 6-7 (5), 6-7 (9), 6-4, 26-24 in 6 hours and 36 minutes. The longest match in tennis history? 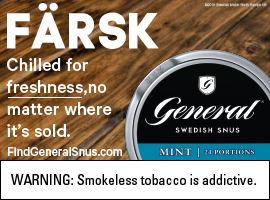 Isner also was a part of that one, when he defeated Nicolas Mahut 6-4, 3-6, 6-7 (7), 7-6 (3), 70-68 in a match that lasted 11 hours and five minutes over three days at Wimbledon in 2010. 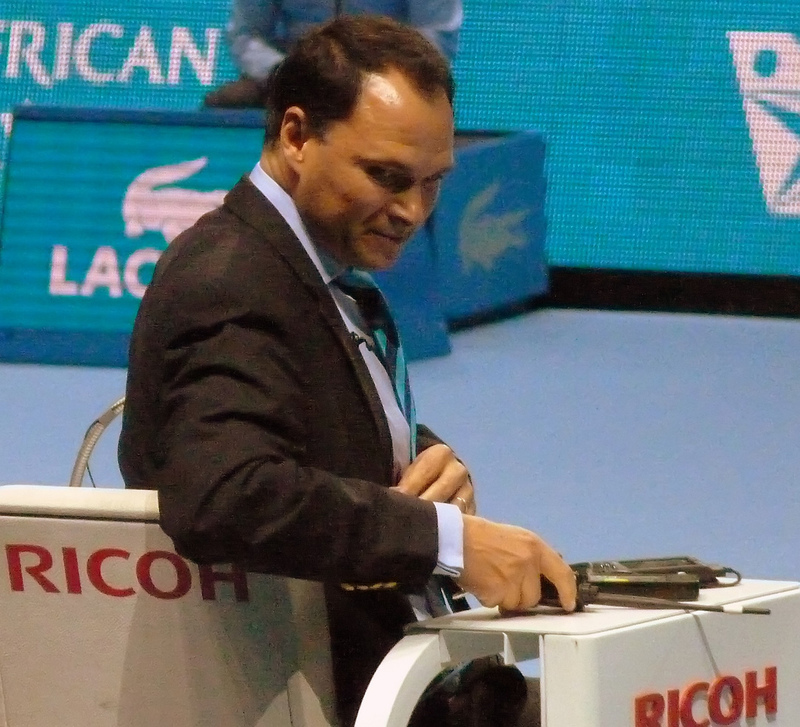 The umpire in that match was Sweden’s Mohamed Lahyani, who was born in Morocco but emigrated with his family to Sweden when he was about a year old. That match made Lahyani a bit of a star. Long on charisma and charm, Lahyani widely is regarded as one of the sport’s best. In 2014, Canadian tennis writer Tom Tebbutt surveyed nearly three dozen journalists and asked who they thought was the best umpire: Lahyani led the way with 14 votes. 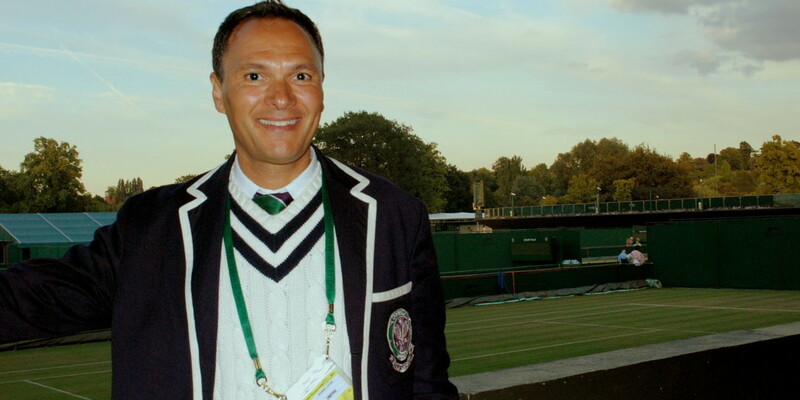 We were hoping to interview Lahyani about the marathon match in 2010 and his incredible career that started in the early 1990s, but ATP officials aren’t permitted to do interviews. So, we’ve put together a handful of our favorite videos that include Lahyani’s comical reaction when video proved his call wrong and his slick catch of a ball inadvertently kicked his way.